REVEAL Art Fair recently enjoyed an exhilarating day in New York City at two long-running art fairs. Our first stop was the Affordable Art Fair NYC, which brings together more than 70 local, national, and international exhibitors at The Metropolitan Pavilion. 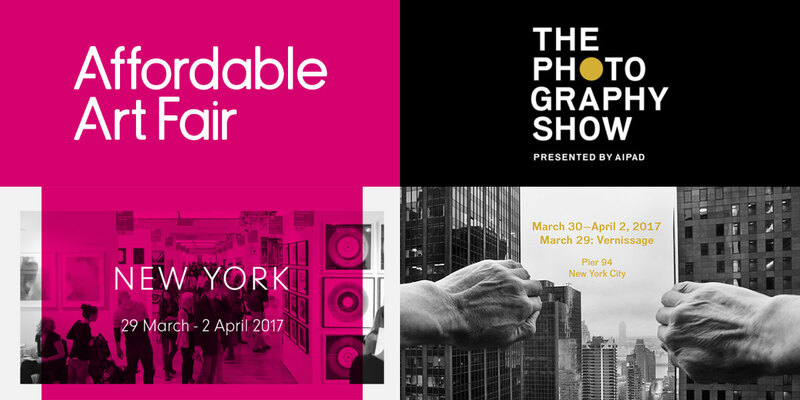 From there we headed to Pier 94 for The Photography Show, presented by The Association of International Photography Art Dealers, which exhibits photography from more than 115 of the world’s leading fine art galleries. It was a nonstop feast for the eyes! Here are some photo highlights.